Book of the Month is perfect for people like me who have an unquenchable thirst for the printed word as well as those who like to take their time and enjoy a relaxing day of reading. The selection they have is top-notch and the books include many well-known authors in a variety of different categories. I was very excited to see a book in the November selection by Anthony Bourdain and plan to read it soon. The account setup is easy! You choose the categories of books you prefer and the number of books you’d like to read a month. Free shipping is always included and you can always skip a month if you are still reading books from the previous shipment! Book of the Month is an ideal Merchant for the holidays as their product is the perfect gift to give to the reading fan in your life. 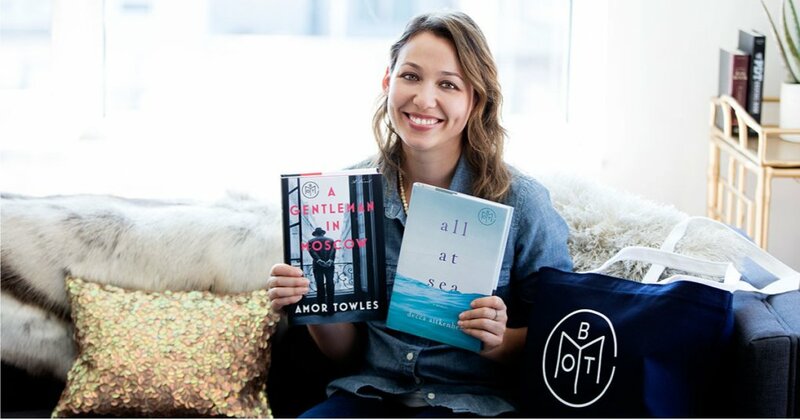 Sign up for Book of the Month on ShareASale Today! Winc (formerly know as Club W) is the #1 Personalized Wine Club in the country. I love wine, but I’m no connoisseur when it comes to knowing what’s good or what would pair the best with certain foods, what may be in season or what to avoid. Winc takes all the hassle out of this by sending selections based on my specific palate. When you join, they ask a series of questions that help you identify your wine preferences. Without a doubt, the wine they send is always more enjoyable than wines I picked up randomly at stores. You are given a choice of 4 reds, 4 whites or a mix of each. 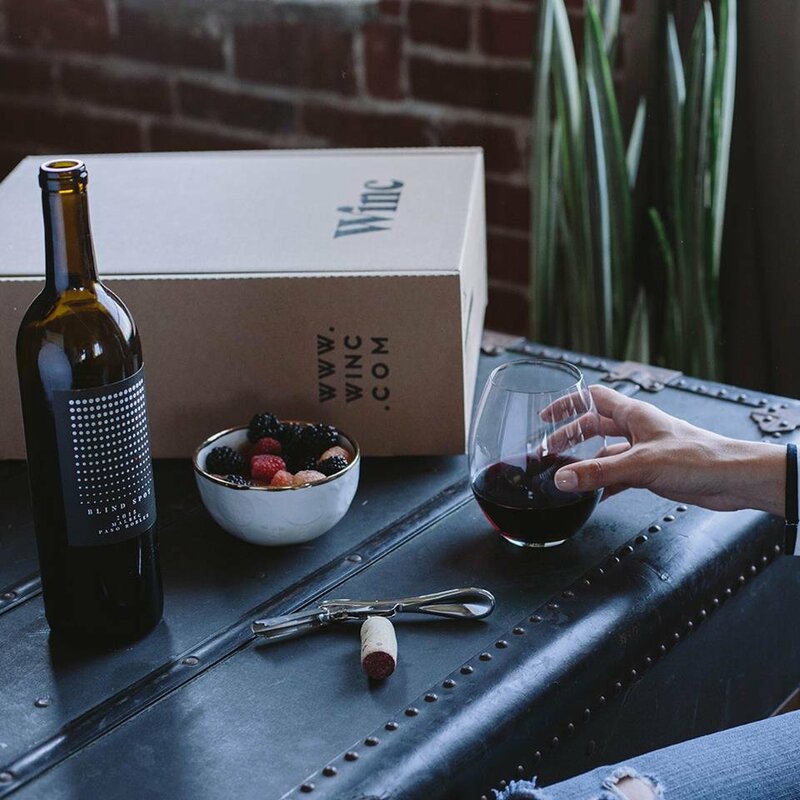 Winc asks that members rate the wines so they get better recommendations over the course of their shipments. I am very happy with their system and guarantee that if I’m not happy with a bottle of wine, they will send me another type. 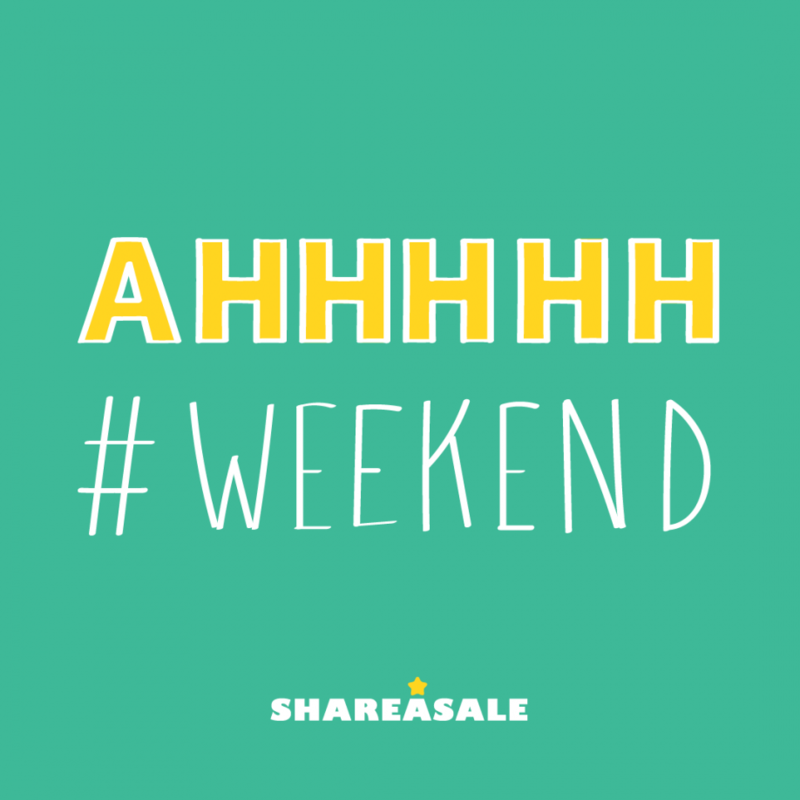 Sign up for Winc on ShareASale Today! When I’m lounging around the house reading a good book or playing with my daughters, I always enjoy a good snack. MunchPak is one of my favorite subscription box Merchants as I love to try new foods and they specialize in snacks from countries from across the globe. Every month I get a new box shipped with some familiar looking items and some of the strangest options I’ve ever seen! I’m still not too sure about Pocky Sticks from Japan though my three year old is slightly obsessed with the chocolate and the strawberry flavored ones right now. 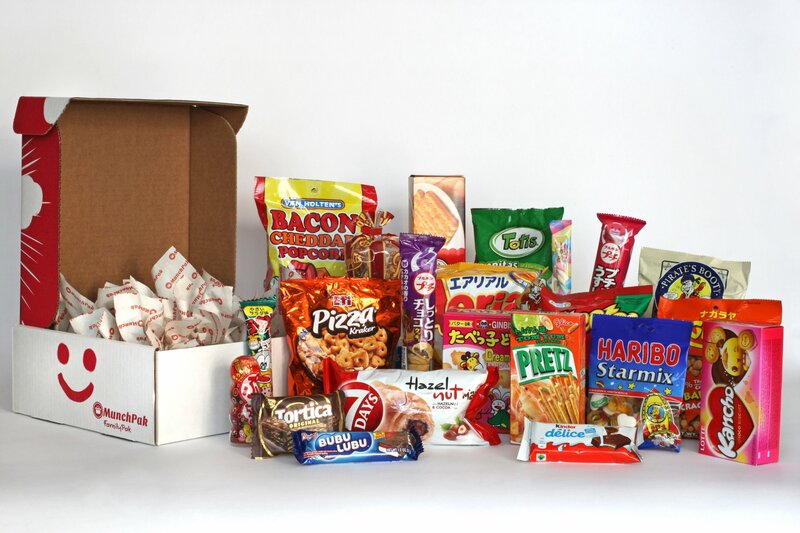 You can choose the amount of snacks you want in each box as well as the type which ranges from salty, with or without nuts, sweet or sour, spicy, cookies, all foreign, all American and so many more options to choose from. There are even drink options to choose from for an optional fee (I highly recommend the Ramune Lychee Soda) and it’s fun to discover what different cultures like to enjoy when they are snacking. I also like that with their large selection, picky eaters and people with allergies can choose from different snacks and aren’t left out in the cold. Expand your taste buds and try MunchPak today! 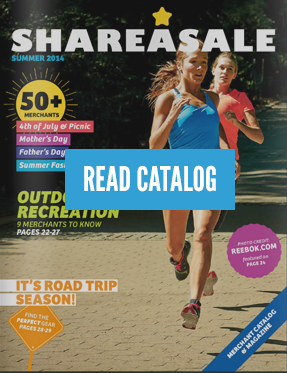 Sign up for MunchPak on ShareASale Today!